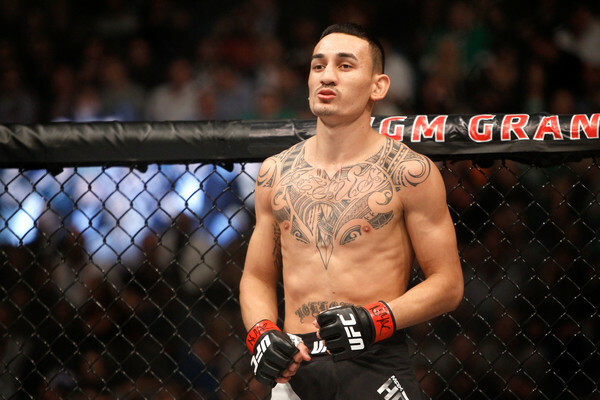 UFC 236: Holloway vs. Poirier II is the first event that will be distributed exclusively via ESPN+ and not usual providers in the United States. 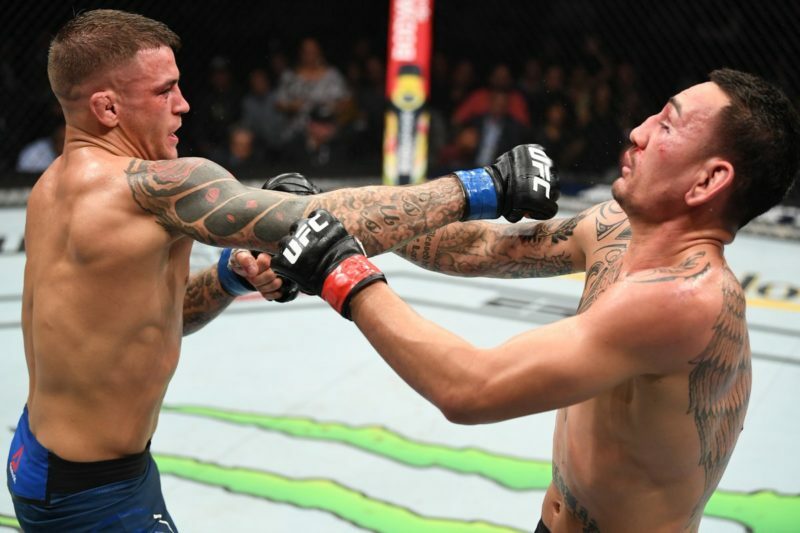 For those looking to order the UFC 236 pay-per-view, you’ll need to purchase the PPV via ESPN+. Currently, there are two available options for those planning to watch the event via the streaming service. If you’re not already an ESPN+ member, you can take part in a special promotion that allows you to purchase the UFC 236 and a full year of ESPN+ for $79.99. If you are already subscribed to ESPN+, you can buy the PPV for $59.99. 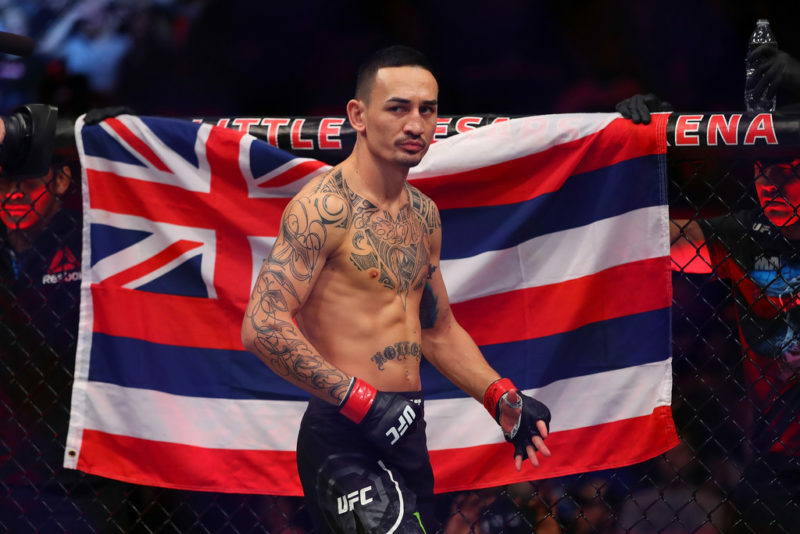 The early preliminary bouts will be aired on ESPN+ and UFC Fight Pass. The preliminary bouts will air on ESPN and ESPN Deportes. The main card will be available only via ESPN+ in the United States. 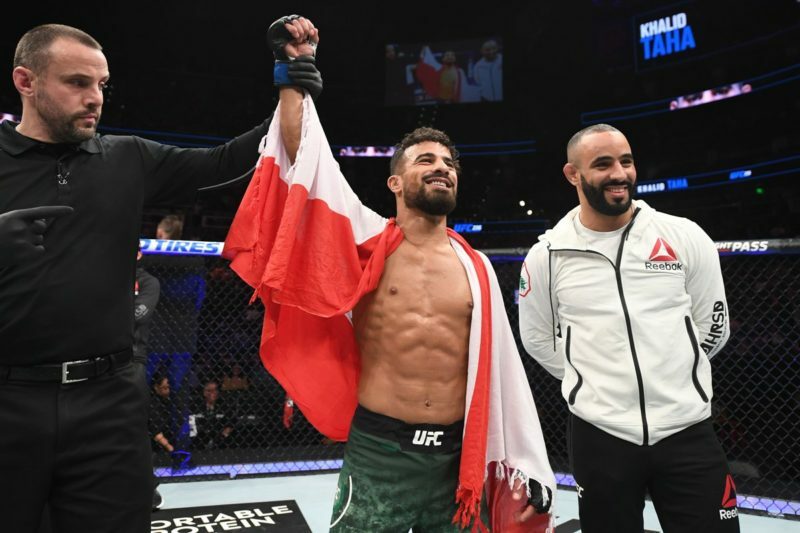 It’s business as usual for UFC fans in other countries. The UFC’s deal with ESPN+ applies only to fans in the United States. 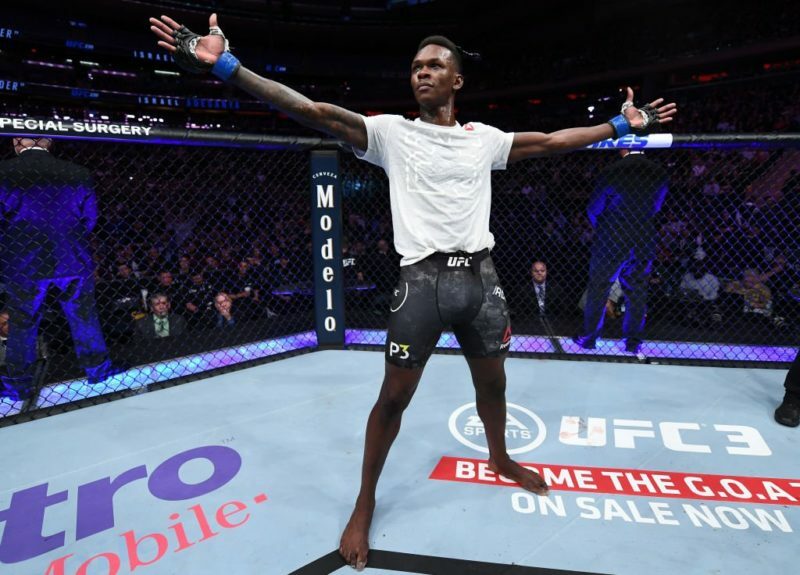 Fight fans can order the UFC 236 PPV event via the ESPN+ PPV website on a computer or mobile device. 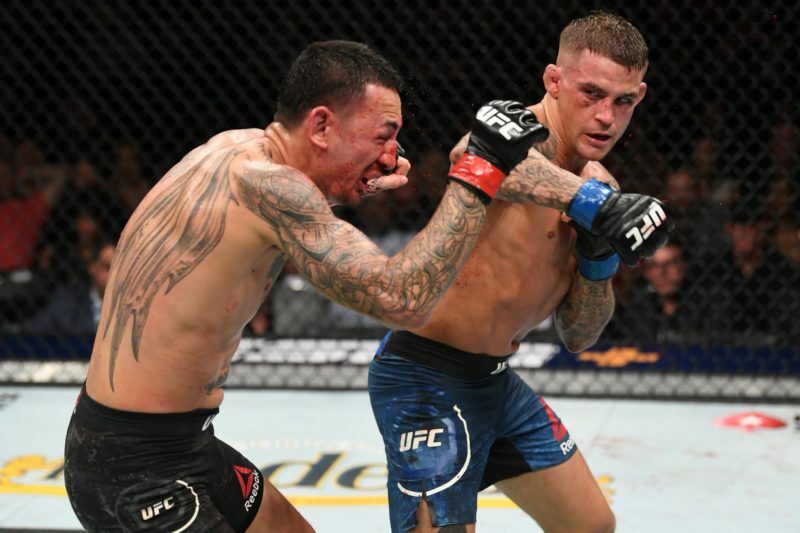 The UFC 236 stream can be viewed on the web or ESPN App and is available to stream to your computer, laptop, and other devices including Amazon Fire, Apple, Android, Chromecast, PS4, Roku, Samsung Smart TVs, Xbox One and more. 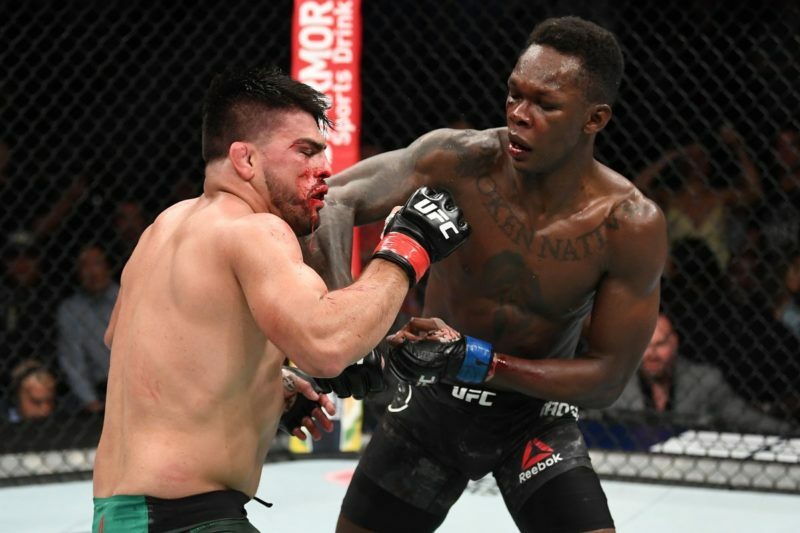 ESPN+ will stream the full main card in high-definition in both English and Spanish. 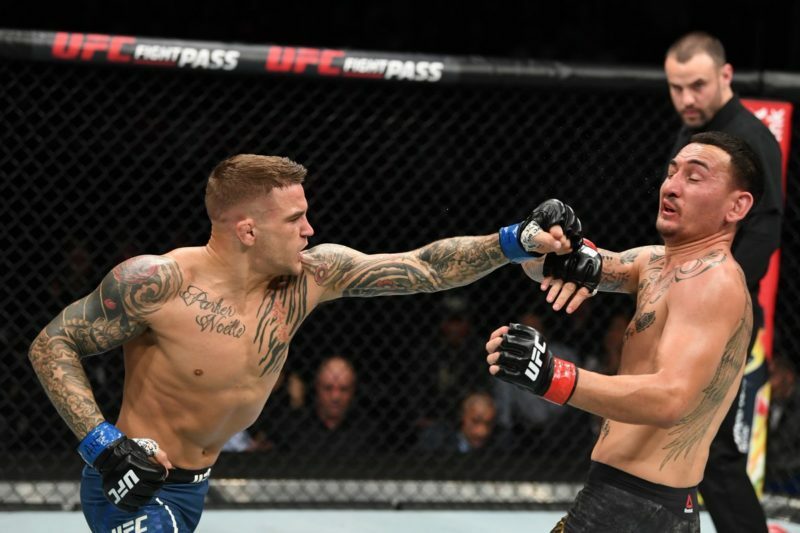 Subscribers to ESPN+ also receive access to all UFC Fight Night events and Dana White’s Contender Series events. The Body Lock may earn a small commission if you click the link then purchase a product or service from a third-party website mentioned on our site.